Army taking over power in Sudan, declares three month State of Emergency. Gone with the wind. Sudan’s army overthrew President Omar al-Bashir and announced it would rule the country through a military council for the next two years. Bashir is now under house arrest. 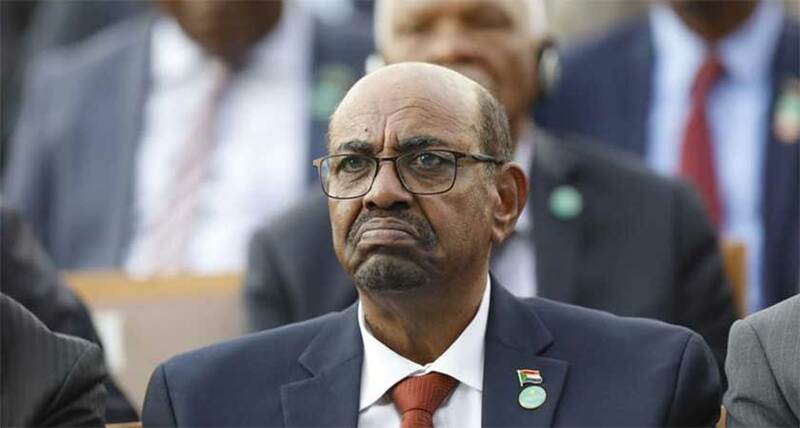 Sudanese President Omar al-Bashir was deposed by the army on Thursday and consultations were underway to form a transitional council to run the country. Speaking on state TV, Minister of Defence Awad Mohamed Ahmed Ibn Auf said the army had decided to oversee a two-year transitional period followed by elections. “I announce as minister of defense the toppling of the regime and detaining its chief in a secure place,” Mr Ibn Ouf said in a statement. The main organizer of protests against Bashir, the Sudanese Professionals Association (SPA), however, rejected the army’s statement and plan. It called on protesters to maintain a sit-in outside the defense ministry that started on Saturday, a source with the group said.